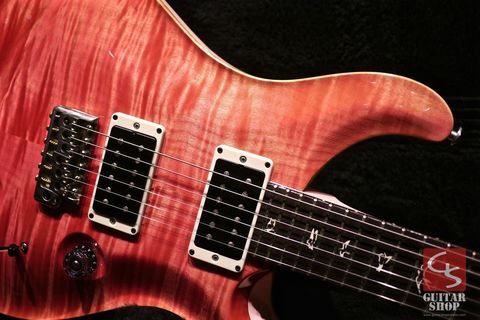 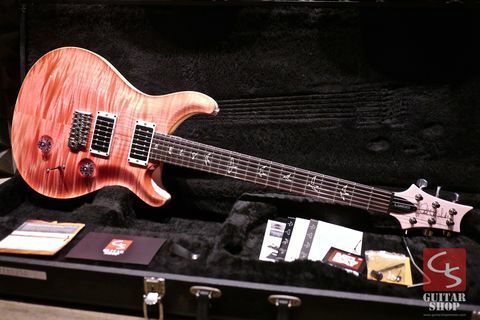 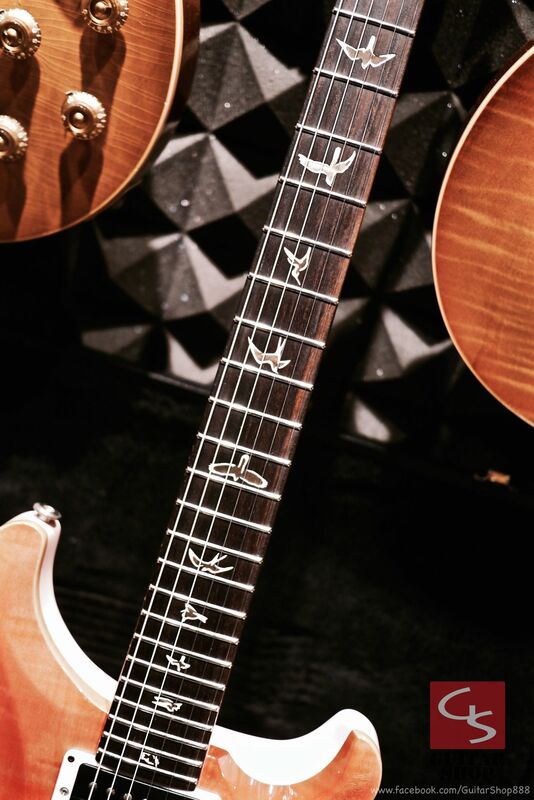 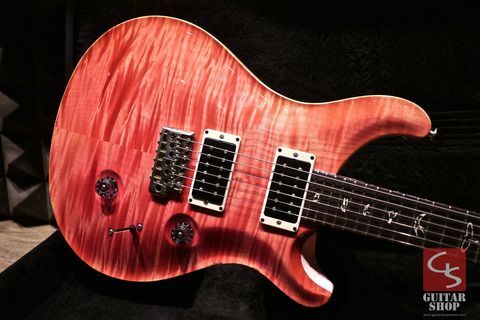 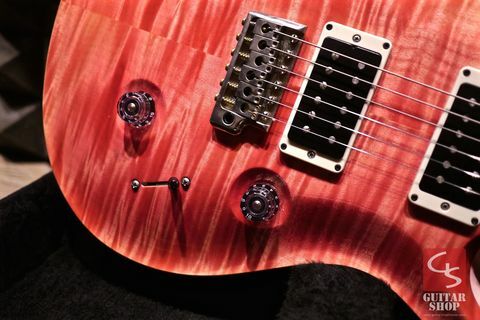 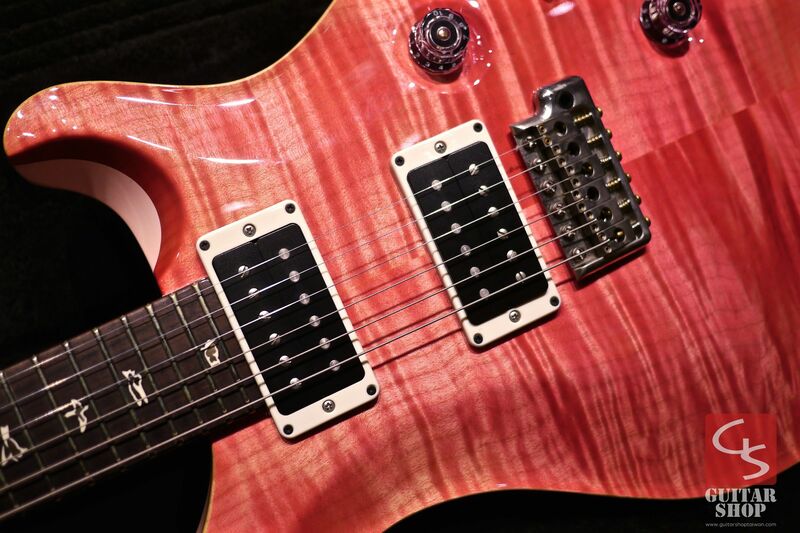 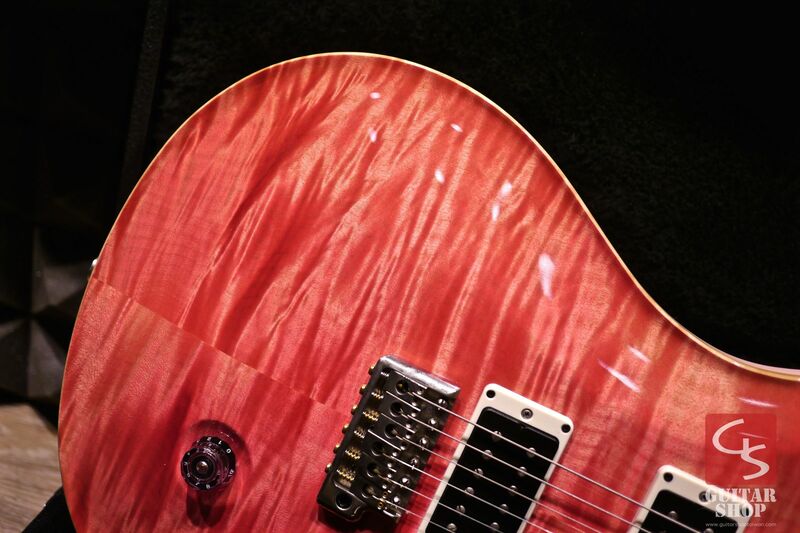 The Custom 24 is the quintessential PRS guitar. 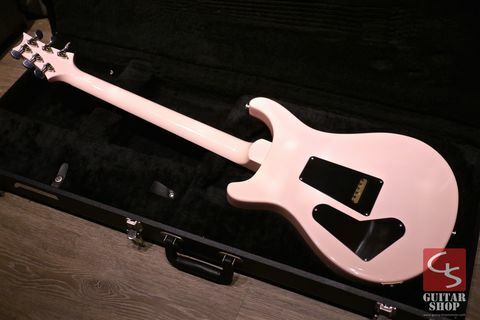 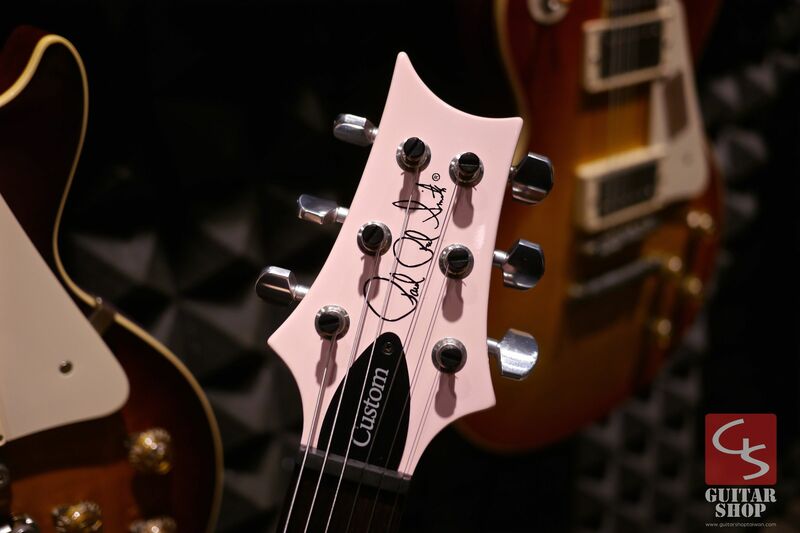 This iconic instrument was the first model that Paul Reed Smith brought to the public at PRS Guitars' first Winter NAMM show in 1985 and has been a top-selling guitar ever since. 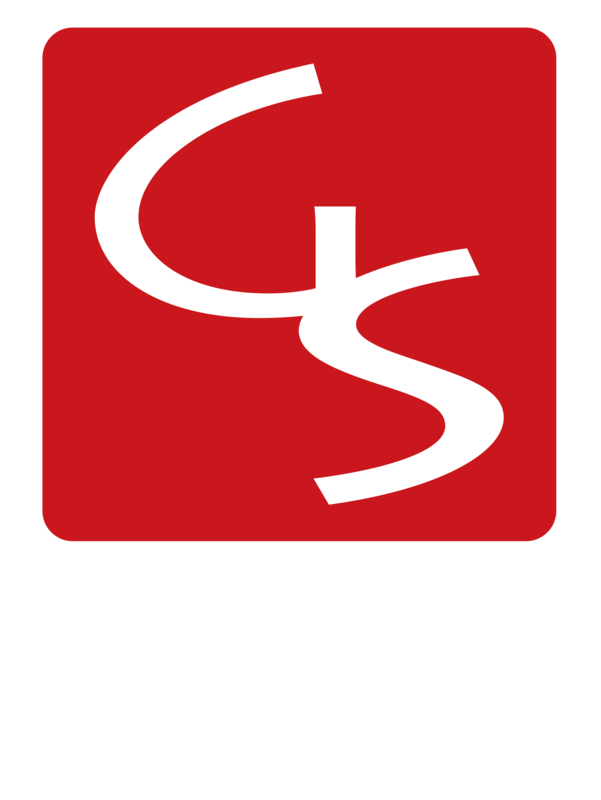 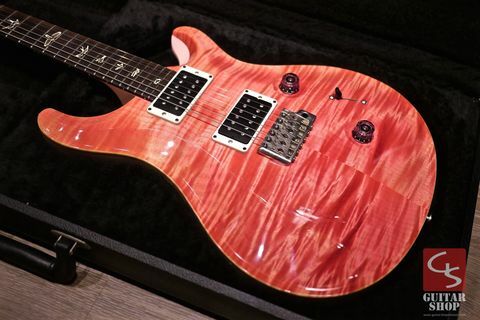 For 2014, the Custom 24 features PRS's patented tremolo system, six new maple top colors to chose from, a rosewood headstock veneer with inlaid "Paul Reed Smith" signature, and PRS' 59/09 treble and bass pickups. 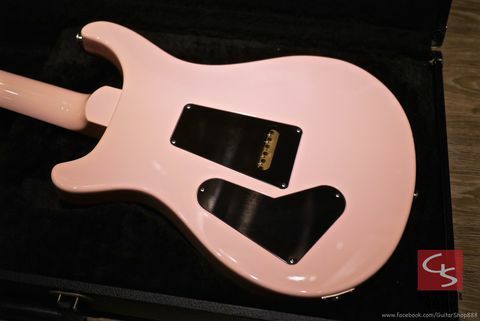 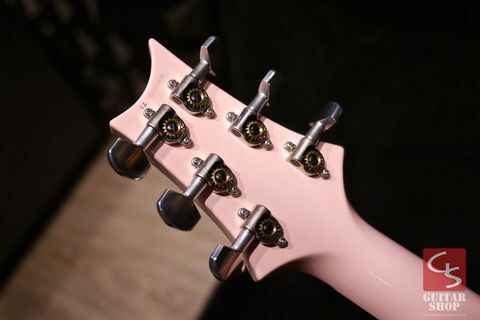 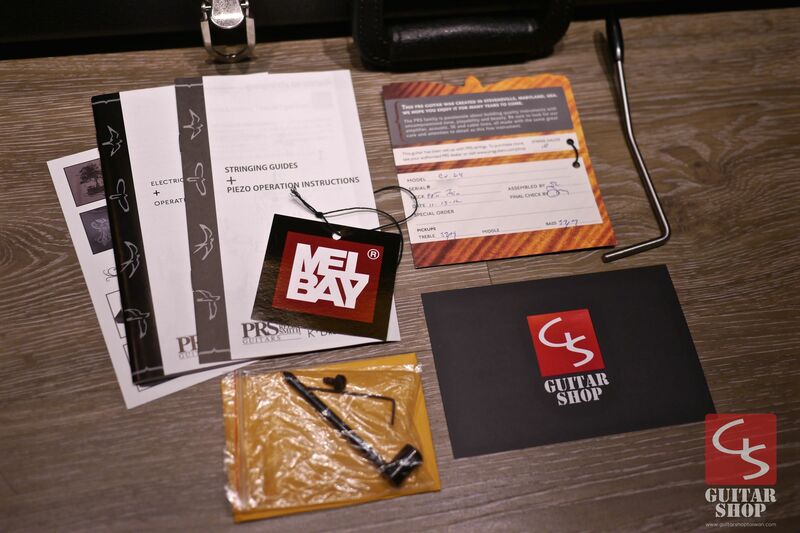 Come with original PRS hard case as well as all the original paperwork.